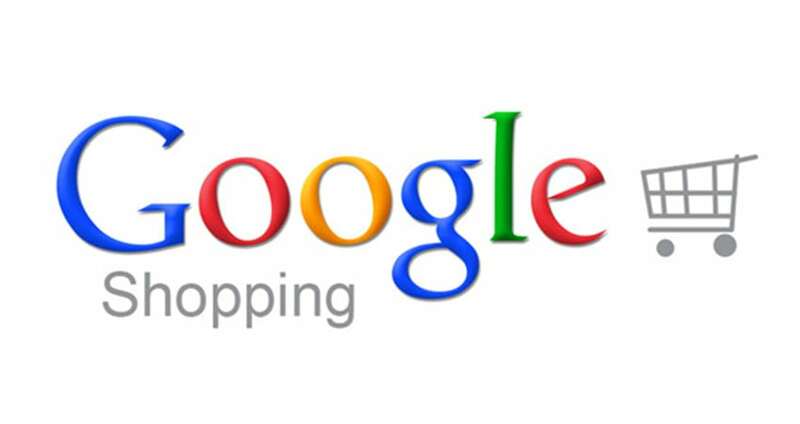 Shopify stores the Google Shopping data in the Metafields, in the Namespace “mm-google-shopping“. This data then is used by the Shopify “Google Shopping” sales channel. But not all of the Google Shopping data can be set or used with those Metafields. With Excelify, when you export to “Google Shopping Data Feed” format, now it reads the data from your “mm-google-shopping” Metafields, too. The difference is – you can set ALL of the Google Shopping fields in that way, way beyond those which can be defined in the Google Shopping sales channel. When you export Products from the Excelify to Google Shopping Data Feed format – by default it ignores those Metafields – to make your export much faster. But if you mark the checkbox “Metafields” for the Products export, then it will also take the data from those “mm-google-shopping” Metafields. Please, look here for all of the fields which are being exported to Google Shopping Data Feed, and where it takes the data from.